This very seamless jacket with a long length and a hoodie at the back has been an inspiration from Star Wars. 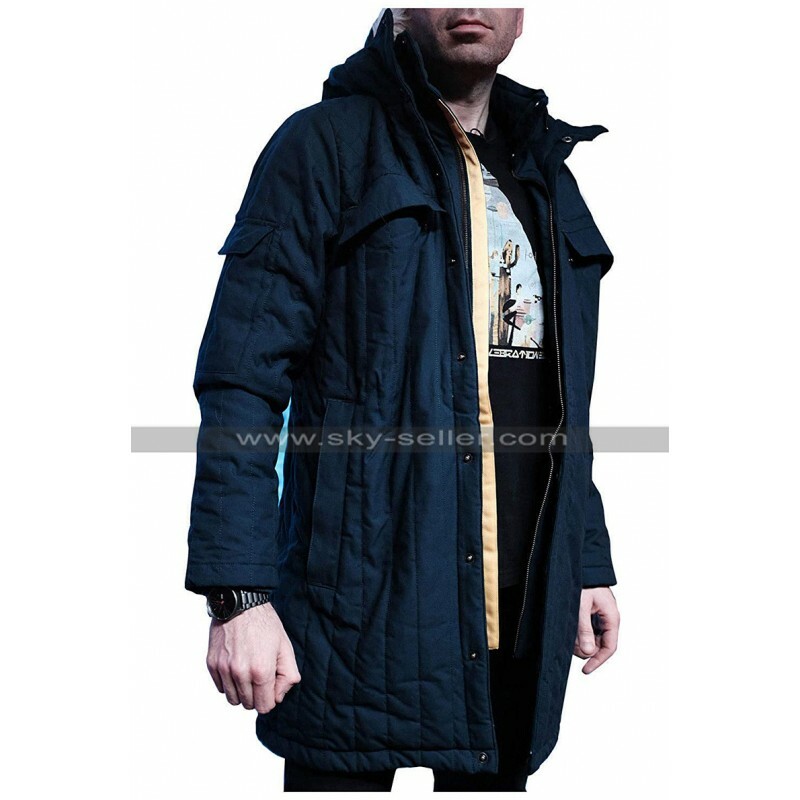 These days the collection of a Parka Jackets from Star Wars is getting pretty much popular day by day and people have loved it too. This Columbia Parka Jacket has been finished using the cotton material and it appears to be a great and decent looking choice of all times. This Star Wars Luke Skywalker Jacket has been manufactured using the blue color and there is a hoodie at the back of this Star Wars Empire Strikes Back Jacket. 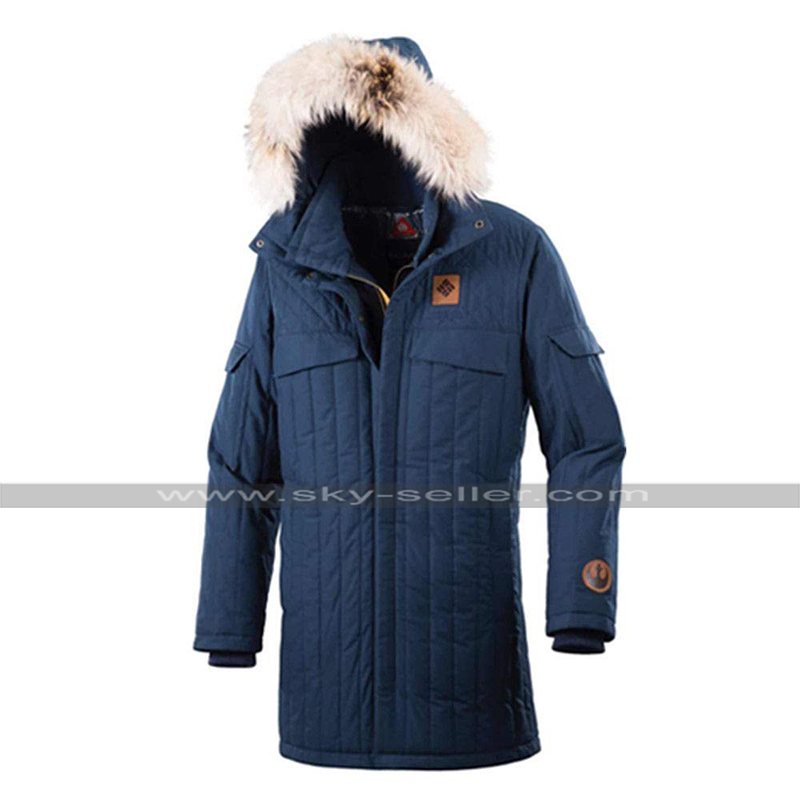 The inner of viscose of this Columbia Echo Base Jacket appears to be a very significant consideration and this Star Wars Blue Parka Jacket gets comfortable with the addition. 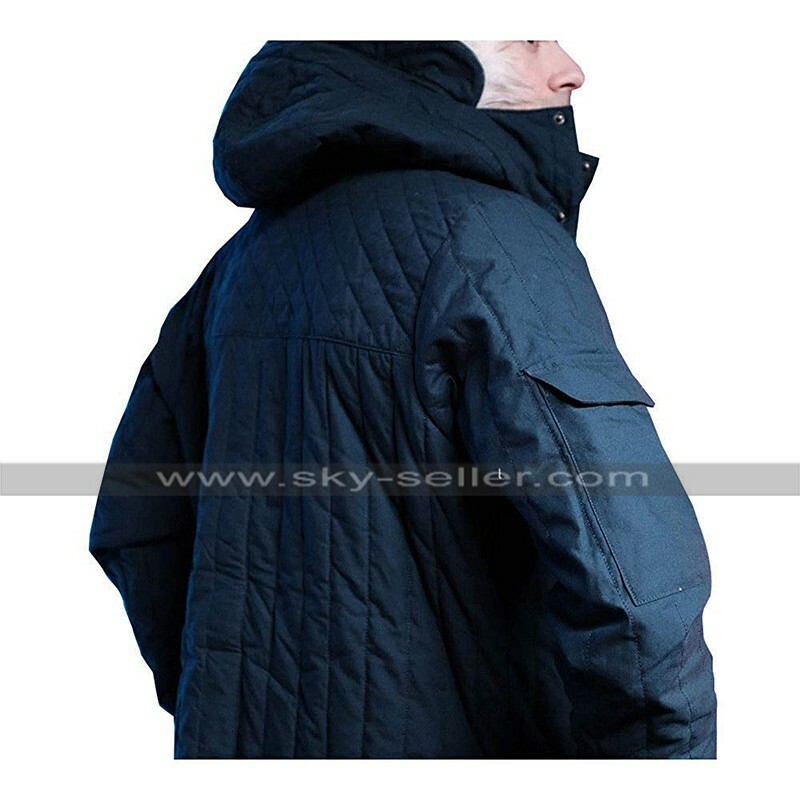 The front of this Mark Hamill Blue Parka Jacket has a zipper closure and the sleeves of this beauty are in full length, there is an embossed pattern of lines all over the front which makes this Star Wars Echo Base Jacket stand out from the other kinds of choices. 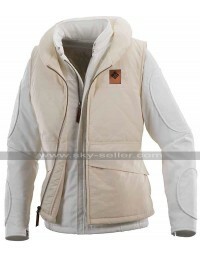 This Star Wars Luke Skywalker Jacket has been made available in many sizes and the choice may easily be carried on all kinds of casual instances.